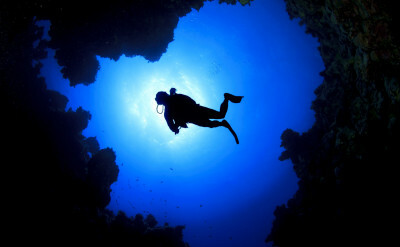 Does the thought of dipping below the surface at night seem mysterious, yet so alluring. 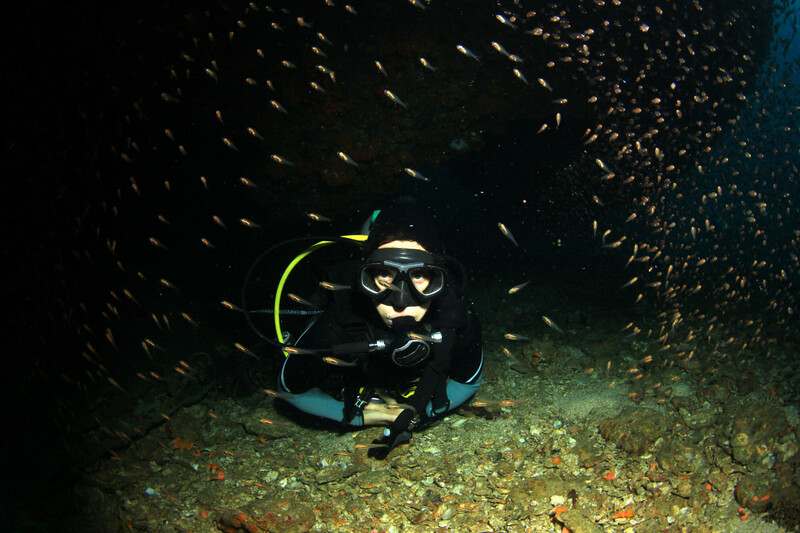 Although you may been scuba diving at a site many times before, at night you drop into a whole new world and watch it come to life under the glow of your dive light. 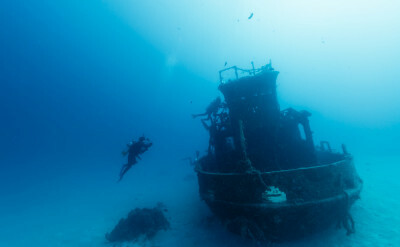 The scene changes as day creatures retire and nocturnal organisms emerge. 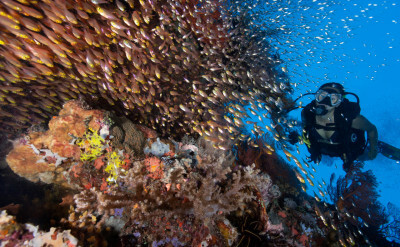 If you’ve wondered what happens underwater after the sun goes down, sign up for the PADI Night Diver Specialty course. 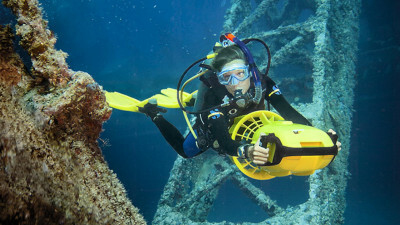 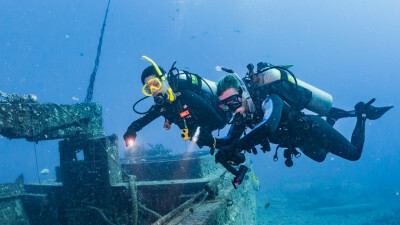 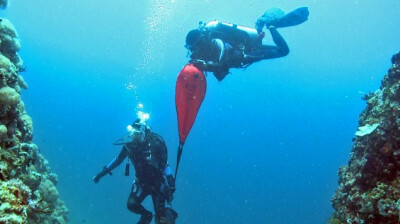 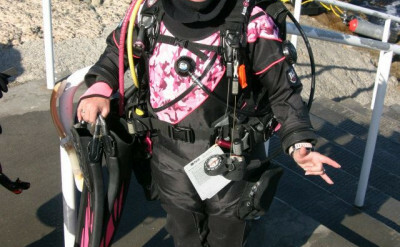 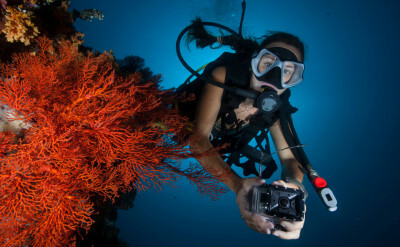 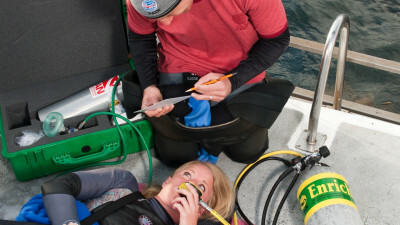 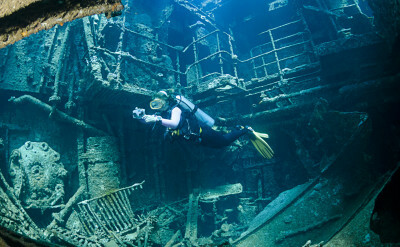 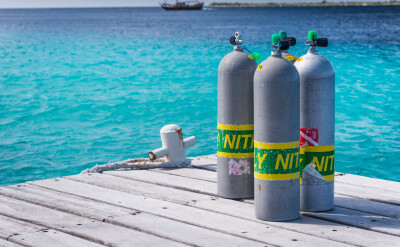 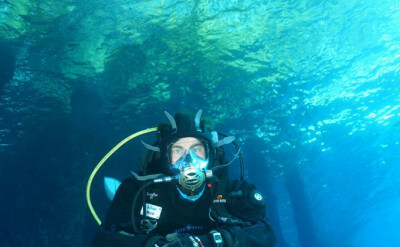 This course consists of three dives and a small amount of reading in advance. 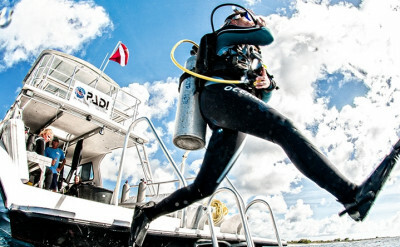 If you have a logged a night adventure dive during your advanced open water, then only 2 dives are required to complete the specialty.